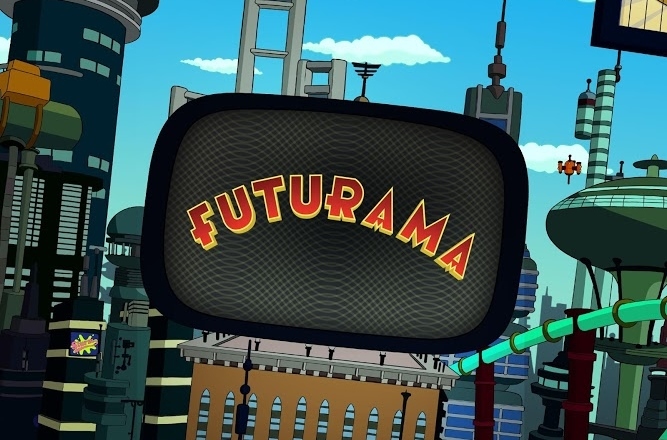 Futurama: Game of Drones - This is Professor Farnsworth. I'm sending you off on a whirlwind of deadly, quite deadly, and very deadly missions! I’ve created an array of delivery drones to make your almost certain death more fun than my trip to Ecstasia 9, the fun planet! Futurama: Game of Drones: install APK and play the game.